← How far can a KTM 500 really go? 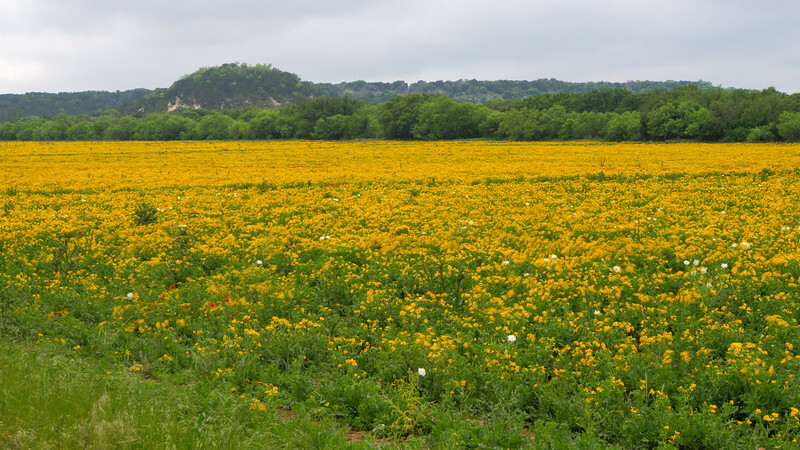 While enjoying a superb spring day in the Texas hill country, I passed this beautiful field of flowers south of Doss, Tx. Nice, isn’t it?